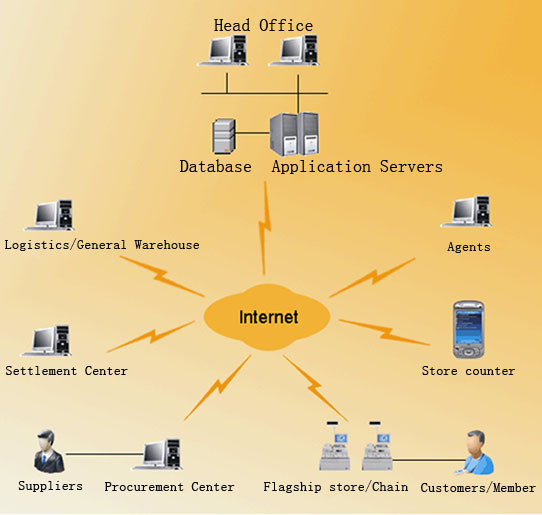 Usage: Startnet software server, client and financial software. Data center, sales channel management, business management company headquarters. Usage:Startnet software client. Between the settlement, invoice management, annual, quarterly rebate management. Usage: Startnet client software, financial software. Dealer business management, replenishment application.